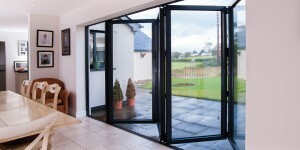 Bi-fold doors have become increasingly popular in recent times, becoming the staple for new builds and renovation works. 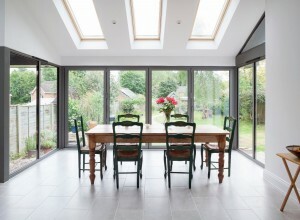 Bi-folding doors are designed to open your home up to the outside world, creating a bright and spacious atmosphere. Like all of our door products or Bi Fold doors come with high security locking mechanisms and come in a choice of colours and finishes.